The logo is one of the fundamental elements for its promotional activity. It serves to communicate one’ s corporate or personal identity unequivocally. Whether you promote your business or need to do personal branding, you need a customized logo. The best way to get a unique logo is to turn to a graphic designer that can collect your ideas and return them through a single image: the logo. But if you do not have a budget to be able to afford a good designer, you can use very effective tool to create a customized logo, free or at a minimum cost- DesignEvo. Today we will talk about this. creativity. If you can use Adobe Illustrator or Photoshop the best and you’re creative, you’ll most likely be able to create a professional logo that will satisfy you. search on Google with the key “online tool to create logos”. But today, I suggest to you what I often use: DesignEvo. 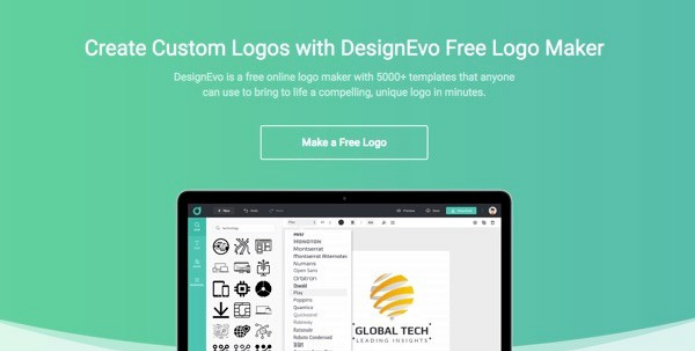 This is a tool or program to create logos online, so you do not even need to install anything on your computer. 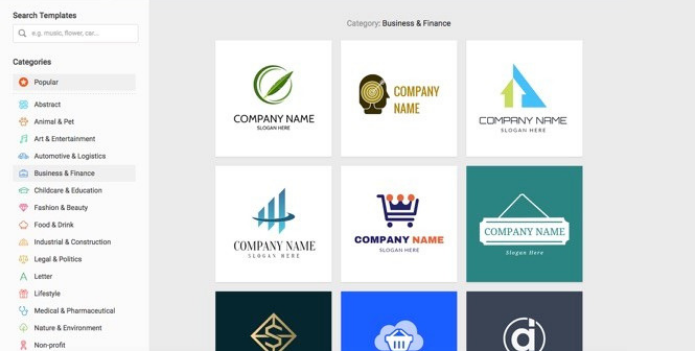 immediately operational, and you can start creating your logo right away. button “Make a Free Logo”. 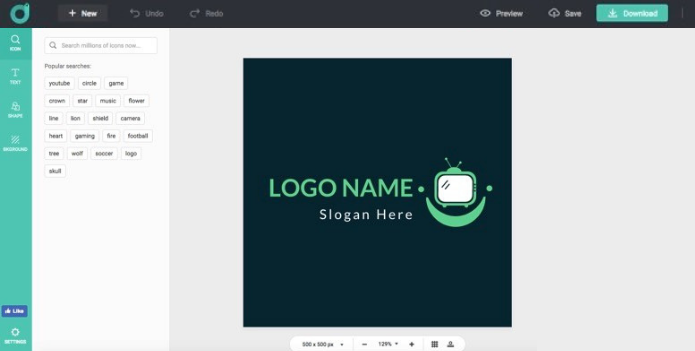 To start creating your logo for free, just click on it. what kind of logo you are looking for. Scratch” on the top right of the DesignEvo screen. elements are taken from the left column. the background. Let’s see them briefly. you want, and you can enlarge it merely without losing quality. name/slogan and change the font, color, size, position, etc. to your preference. of media later, from the web to traditional advertising. “Download” button on the top right. 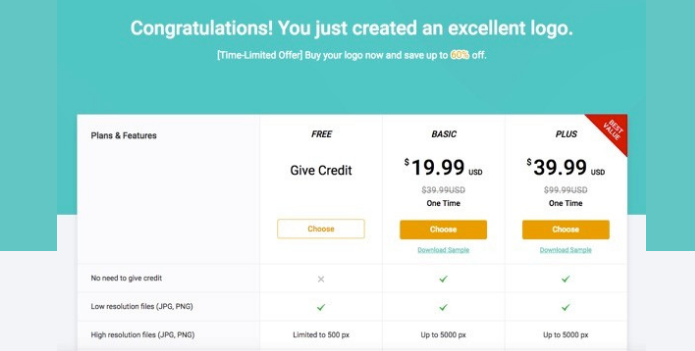 need to pay for the logo that you just download. will have created a personalized professional logo. take advantage of DesignEvo. It can be useful in your projects and to promote your company, both on the web and with traditional advertising.